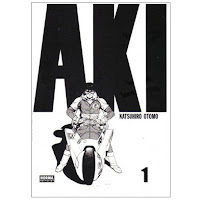 KODANSHA has released a new edition of AKIRA in Japan. 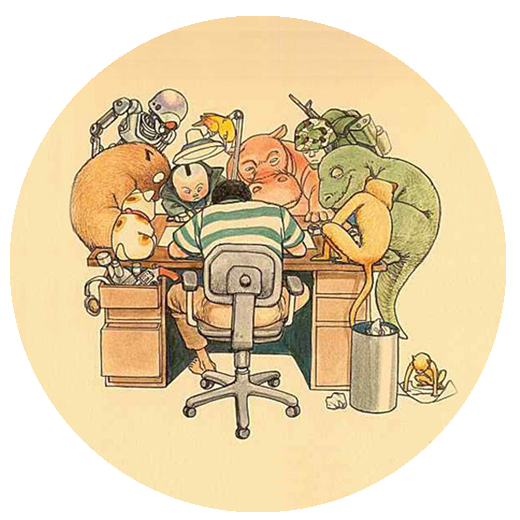 This time presenting the colored version of the manga with japanese texts for the very first time. 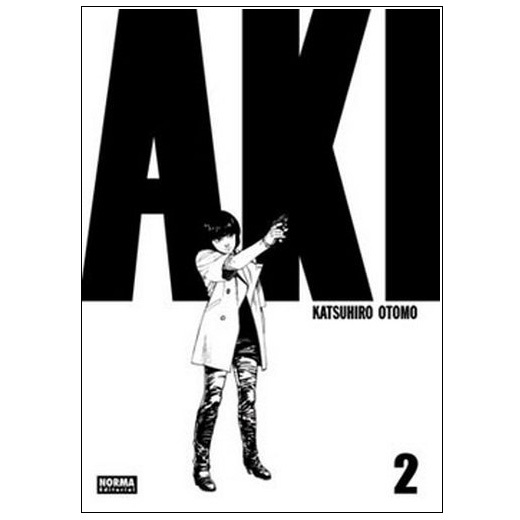 This second book collects the same episodes of the original black and white volume AKIRA 2. Each of this six volumes of SŌ TEN'NENSHOKU AKIRA (総天然色AKIRA) come in a transparent slip case. Katsuhiro Otomo's epic manga AKIRA started its serialization in black and white in Young Magazine (ヤングマガジン) on December 20, 1982. The international version colored by by Steve Oliff was first published by Marvel / Epic Comics in color in the US in a 38 paperback issues that were collected in Japan in twelve box sets as ŌRU KARĀ KOKUSAI BAN AKIRA (オールカラー国際版 AKIRA), each set included a booklet with the English-to-Japanese translation. KODANSHA has released a new edition of AKIRA in Japan. This time presenting the colored version of the manga with japanese texts for the very first time. 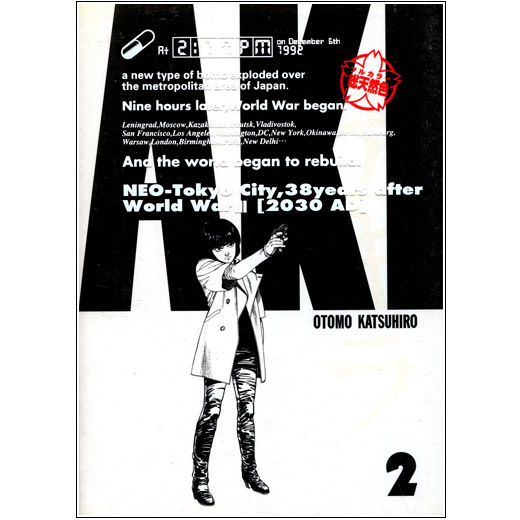 This first book collects the same episodes of the original black and white volume AKIRA 1. Each of this six volumes of SŌ TEN'NENSHOKU AKIRA (総天然色AKIRA) come in a transparent slip case.